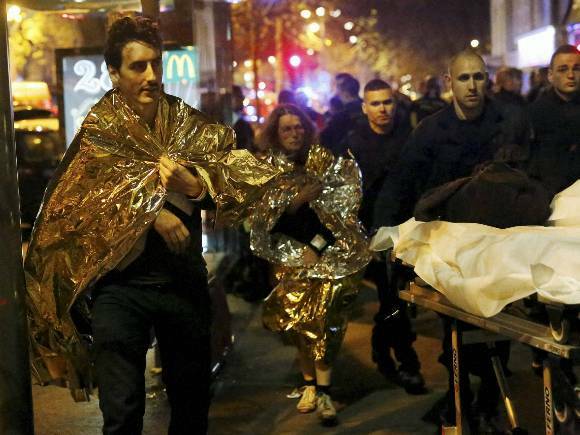 Police officers inspect the body of a victim of a shooting attack outside the Bataclan concert hall in Paris, France. 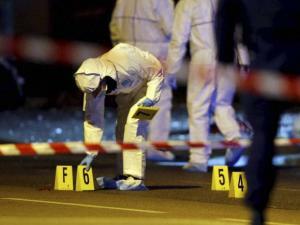 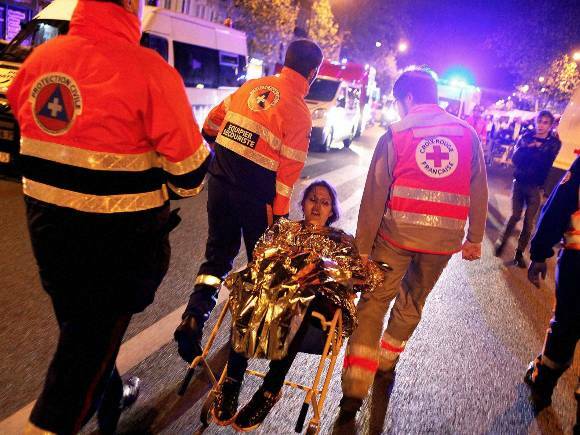 A series of terror attacks killed over 140 people Friday night. 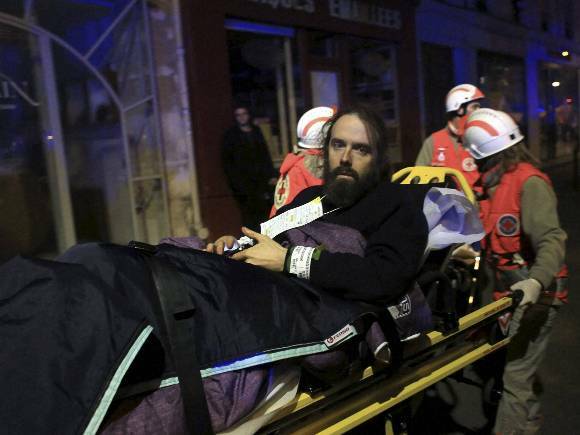 A victim is evacuated after a shooting near the Bataclan theater in Paris. 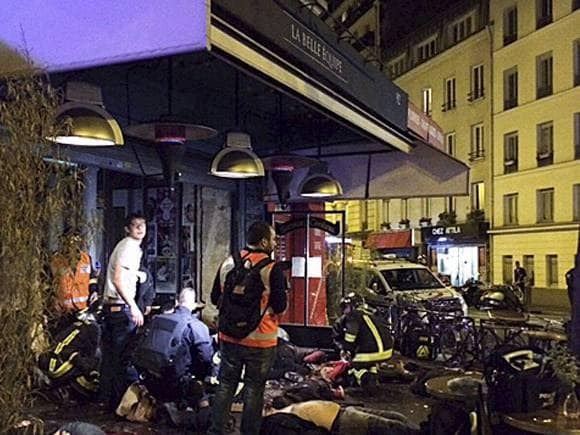 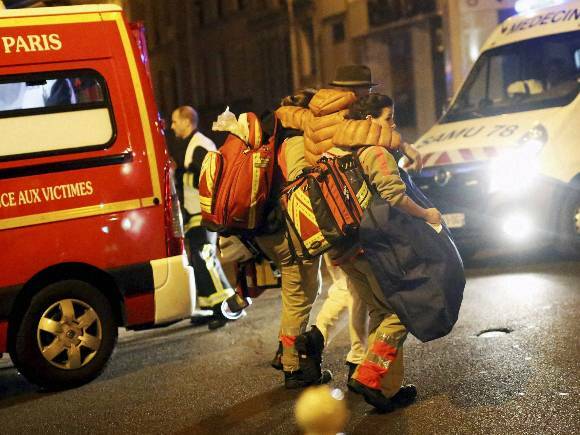 As many as 120 people are feared killed at the popular theatre. The terror attacks were seemingly coordinated to be carried out at the same time. 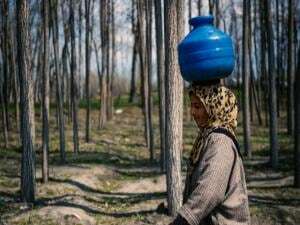 Experts have compared the modus operandi of the Paris attacks to the one in Mumbai in November 2008. 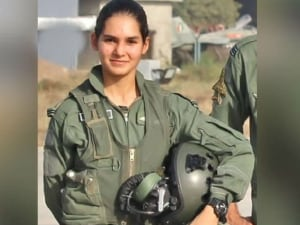 It was also not immediately clear who was responsible for the devastating attacks; no terror group has yet claimed credit, though ISIS affiliated sites were reported to be celebrating the attacks. 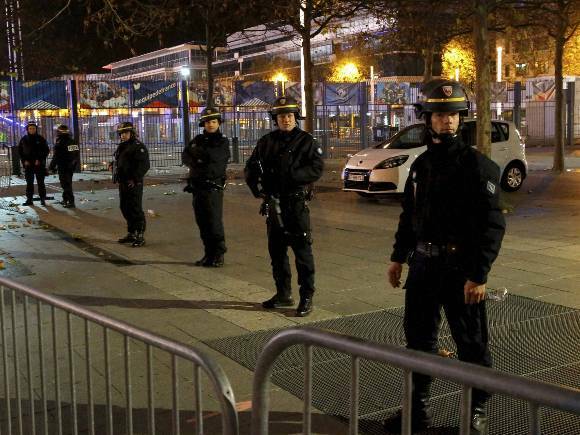 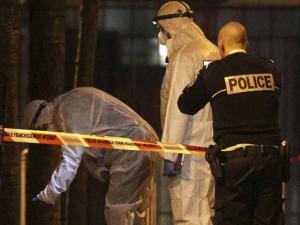 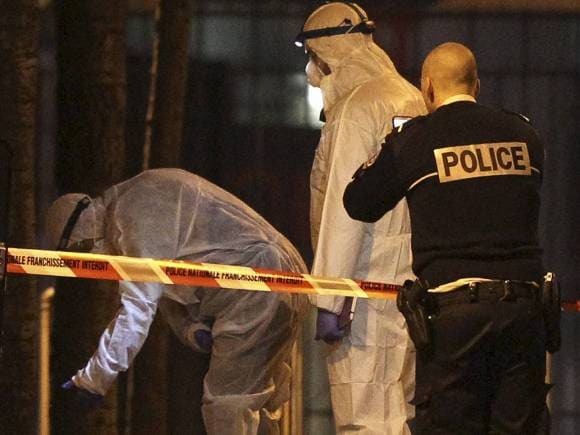 In Paris, police offers continued to search for clues outside the Stade de France stadium. Victims walk away outside the Bataclan theater in Paris, France, where gunmen roamed the venue shooting people at will. Television channels reported the scene at the famed theatre as 'chaotic' in the moments after the attack. 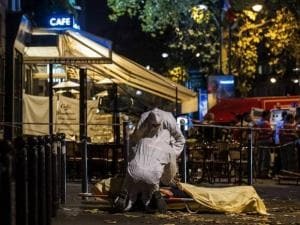 Victims of a shooting attack lie on the pavement outside La Bell Equipe restaurant in Paris, France. Police officers secure the Stade de France stadium during the international friendly soccer France against Germany, in Saint Denis, outside Paris, France. President Francois Hollande was present at the game when the explosions took place and was hurriedly evacuated. 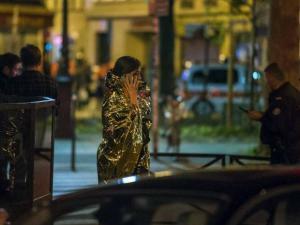 A victim makes a phone call as she walks away the Bataclan concert hall after a shooting in Paris, France.